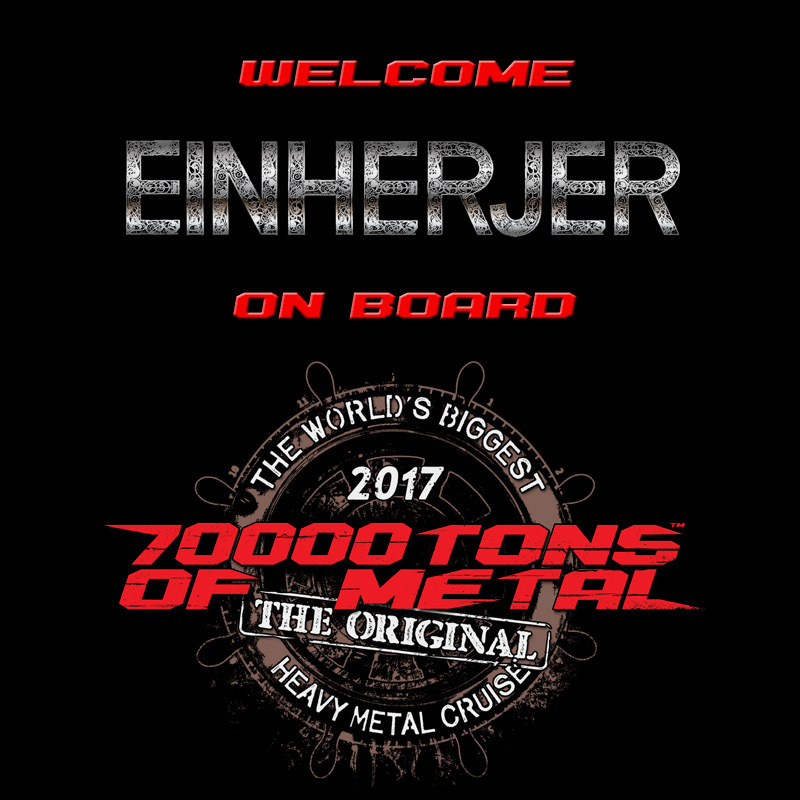 EINHERJER takes to the waves aboard 70000TONS OF METAL, The Original, The World’s Biggest Heavy Metal Cruise! We’ve got something special up next for you, Sailors! With over 70 nations represented on board we truly feel as though we are The United Nations Of Heavy Metal At Sea! That’s why next, we’re presenting three bands, each one from a different continent: “T” from North America, another “T” from South America, and “C” from Europe. Who could they be? Stay tuned to find out.